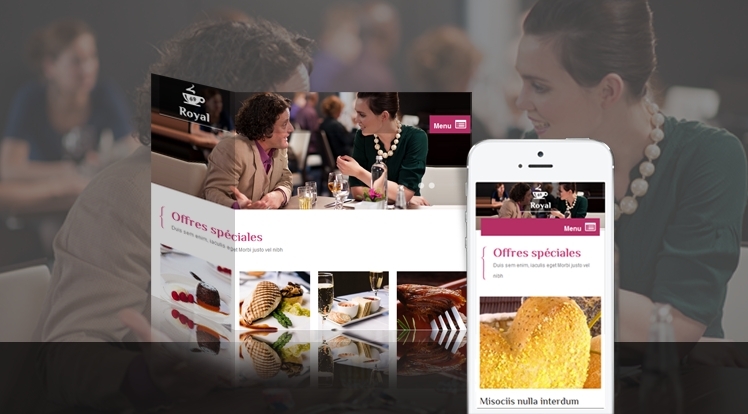 Sj Royal -An eye-catching Joomla Template that has been released for Joomla 3.x. It is the first template released by SmartAddons in 2014 – a milestone template which definitely impresses you with a lot of wonderful features. Operating on the YT Framework V2, so this responsive joomla template is a totally flexible design as well as dozens of configuration options included: colors scheme, menus, typography, google font... can be tweaked quickly to suit any need. Now let take a SJ Royal tour to feel more!